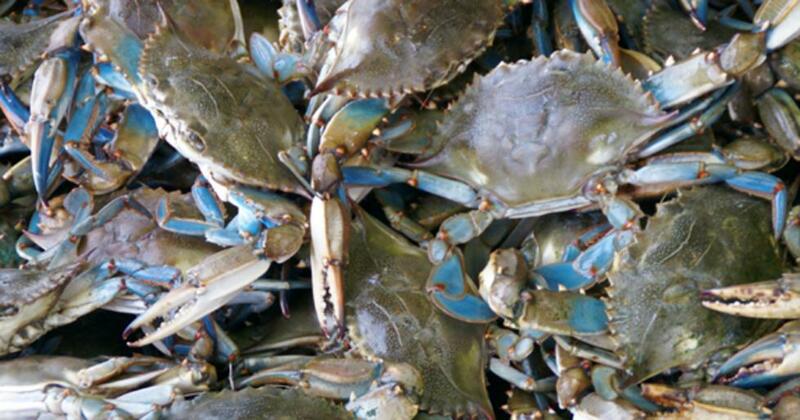 Quality and safety go hand in hand when you are producing crab meat and seafood products. All Junior Barbour Seafood products exceed HACCP (Hazard Analysis and Critical Control Points) guidelines and standards. 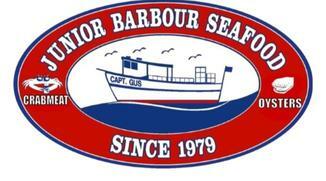 Please refer to the 'News' tab to view the Junior Barbour Seafood Certificate of Compliance. We use an ultraviolet light which distinguishes crabmeat from shell (the shell appears a much brighter white). Some shell in the crabmeat is natural so make sure you feel through for shells before cooking. *Note: Some shell fragments are difficult to remove because they are thin and transparent. Check crabmeat before consuming. Freeze crabmeat in the container upside down and thaw it in the refrigerator right side up. This technique allows the juices to run back through the meat for ultimate flavor. Fresh crabmeat can be stored in the refrigerator for up to 10 days IF covered by ice. Fresh crabmeat stored in the refrigerator without ice will last approximately 3 to 4 days. *Note: Change the ice daily. Crabmeat that smells sour, strong or fishy indicates spoiled meat and should not be consumed.